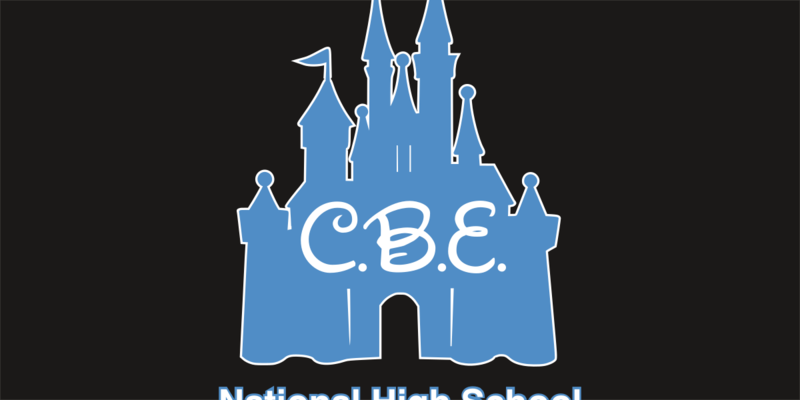 CB East National High School Cheerleading Championship was created with the Disney font Waltograph. Minor adjustments were made in Inkscape to the San-Serif font Arial. Working with Inkscape has a small steep learning curve. I will say it is not like my current challenge learning vim. However, with all that said, once you memorize a few key commands in Inkscape it becomes very easy to churn out simple designs and spend less time on more complex designs. I really don’t think I will be going back to Adobe Illustrator or trying out the next great version of Sketch. No, instead I need to figure out how to bring odd svg shapes into Blender 3D. In the past month, I have learned how to use freestyle to export svg animations out of Blender 3D. More on that later.